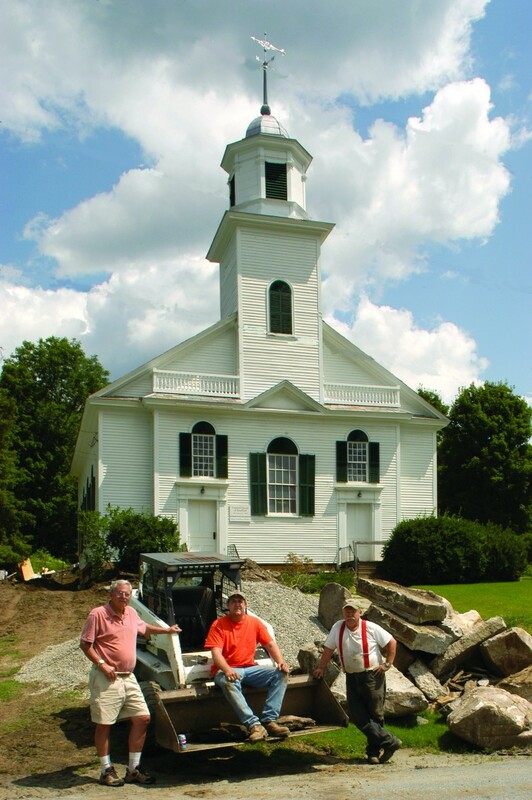 (20) In most Vermont communities, worship services are still held in historic buildings. These churches, synagogues, and other places of worship need support. Show your support. 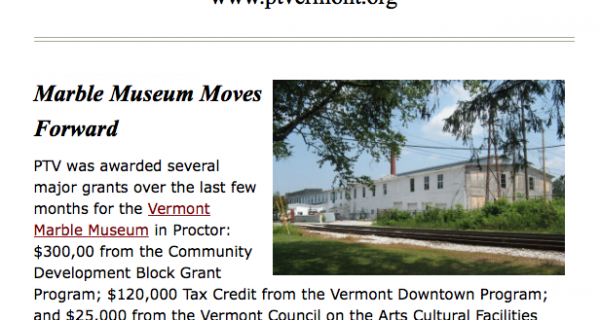 (8) Subscribe to Historic Vermont, our electronic newsletter, and keep current! 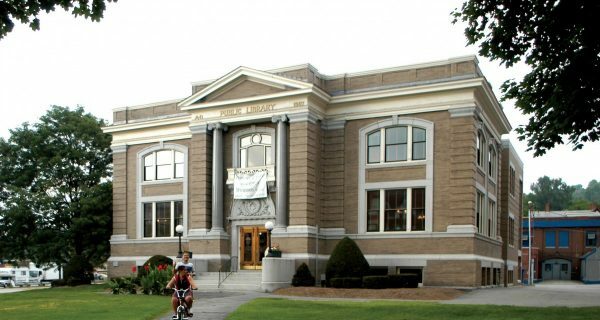 Historic Vermont is our go-to source of current news in preservation in Vermont. (15) Overnight in an Historic Hotel or Bed & Breakfast. 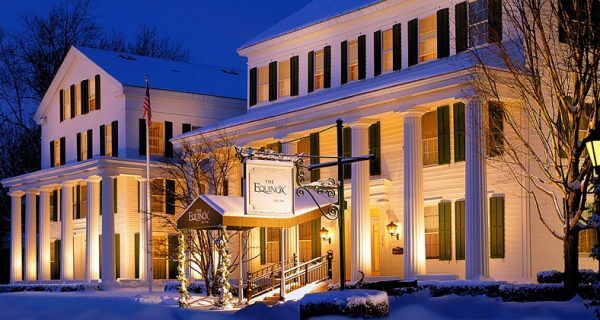 Vermont is full of spectacular places for getaways, both humble and grand. next post: (19) Help some of the statewide organizations that are working hard to protect the character of Vermont.